mark and lex and the big round convex, originally uploaded by Lex in the City. 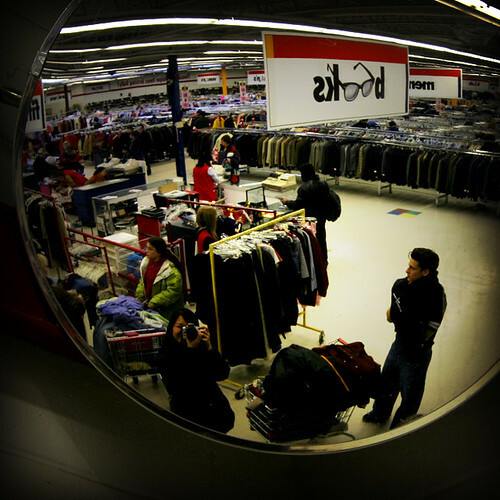 The Value Village has to be one of the neighborhoods biggest draws. Unfortunately, you can walk from Lansdowne station to the Value Village and back without ever getting a chance to check out the other shops in the area.